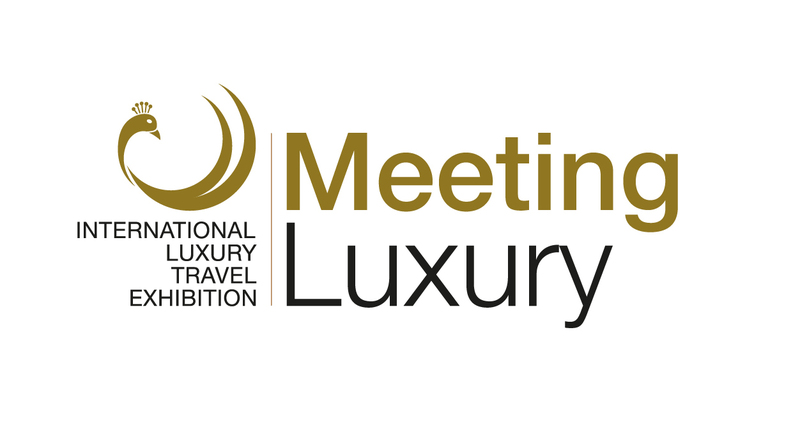 MeetingLuxury is the international event that, in the marvellous setting of Lugano city, proposes the la test trends of luxury travels. 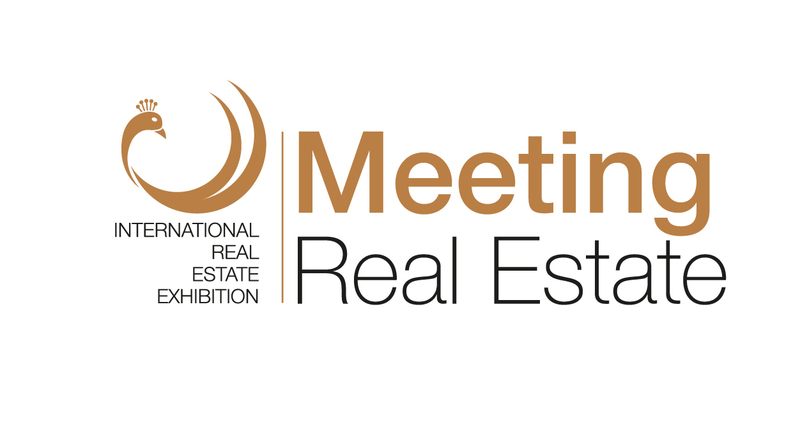 The event will propose to the public a real “luxury experience” to discover exclusive destinations. 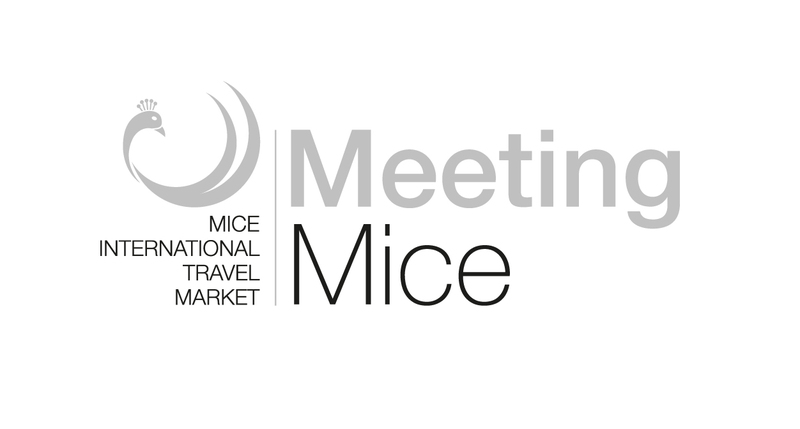 • Do you want to be updated on the la test MeetingLuxury news? Ask to receive our Newsletter!